Fast and easy transcription for academic and market researchers, business professionals, legal groups, medical practitioners and more! 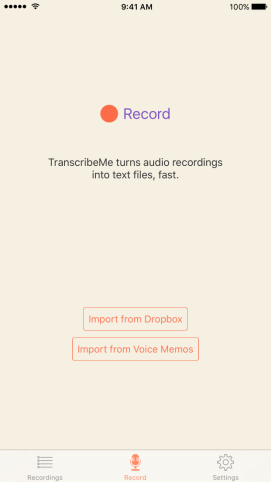 The new, simple interface allows you to record your audio or import your recordings from Voice Memos and Dropbox. 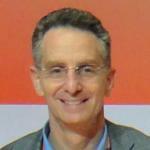 Upload to the cloud using Wi-Fi or 3G, so you spend less time waiting for uploads. The new library space enables you to manage and sort all your audio recordings and transcripts. It quickly displays the file’s status – whether it has been uploaded, transcribed, or in progress. 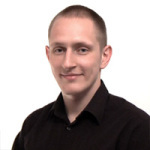 Delete recordings from just your phone or your phone and our server for increased security. 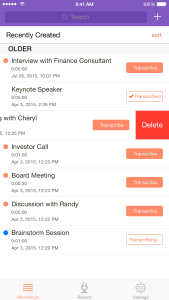 View transcripts and review audio from within the app. 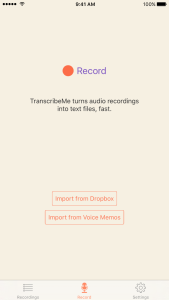 Share your recordings, transcripts, and receipts with colleagues as they are made available, at your fingertips. Previously, I had to spend quite a lot of time “cleaning up” transcriptions. 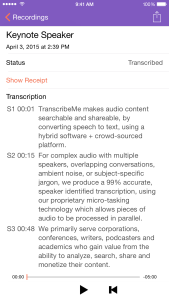 TranscribeMe were very good about cleaning up the hums and haws and producing a transcript that reads well.